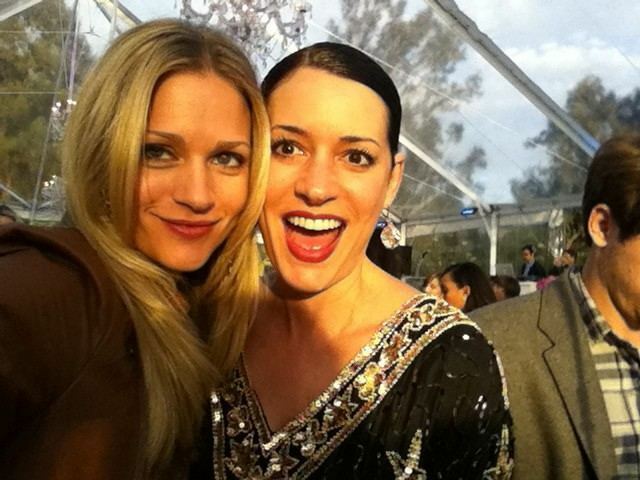 AJ Cook and Paget Brewster. . Wallpaper and background images in the Paget Brewster club tagged: paget brewster aj cook.